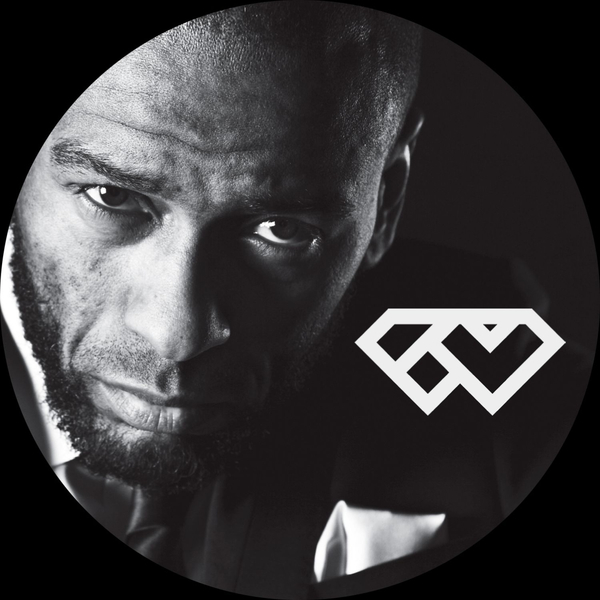 No messin', this is 'Serious Business' from Flowdan produced by The Bug, Footsie, Coki and Masro. 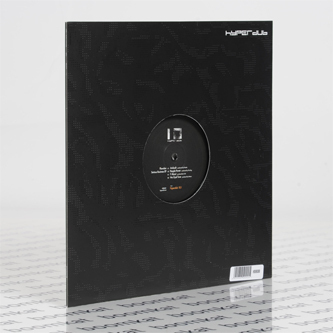 The Roll Deep legend on menacingly toppa top form with four cuts including the hugely sought-after 'No Gyal Tune' produced by East London bod, Masro, alongside The Bug's bashment mauling riddim for the call-to-arms, 'People Power', plus a maaad discordant radgy from Coki for 'F About', and Footsie's trapped-out backing for the smokers anthem 'Ambush'. Levels are thru the roof on this. So large!